WE LOVE BEER AS MUCH AS YOU DO, AS SUCH OUR BEERS ARE FULL OF FLAVOUR AND MADE WITH PASSION. UNLIKE OUR MASS PRODUCED COUNTERPARTS, WE BREW BY HAND, THE TRADITIONAL WAY. WE USE WATER FROM THE FARM'S WELL, LOCALLY SOURCED MALT AND HOPS AND JUST ADD TIME AND DEDICATION TO CREATE A CRACKING PINT. 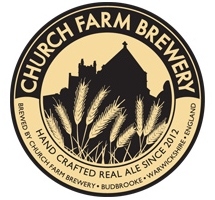 CHURCH FARM BREWERY IS A FAMILY RUN CRAFT BREWERY LOCATED ON THE FAMILY FARM ON THE OUTSKIRTS OF WARWICK. IN NOVEMBER 2012 WE SOLD OUR HERD OF DAIRY CATTLE AND CONVERTED THE MILKING EQUIPMENT INTO A MICROBREWERY, WE'VE NEVER LOOKED BACK SINCE. 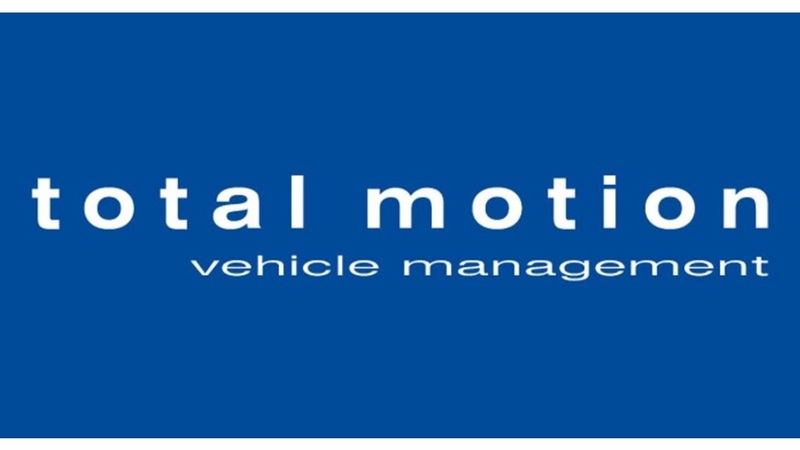 It will be a very proud day for EVP Ltd when we see the first team run out onto the pitch at Racing Club Warwick FC wearing our company logo on their shirts for the first time. Since we first became involved with the club a year ago when our son signed up to play for the Under 8 team, we knew we wanted to show our support to them. 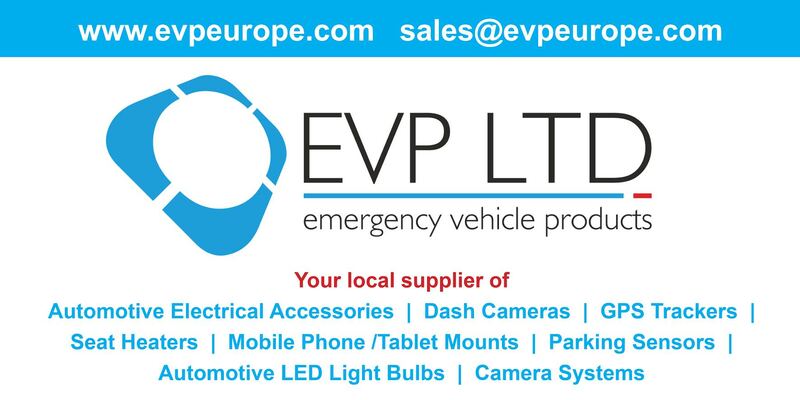 Being a Warwick based company, EVP Ltd felt that sponsoring our local football team would be a great way of doing something to have a positive effect upon our local community. We are especially happy that the club has gone to great lengths this season to recruit and promote players from the local area and we are hopeful that this will help to grow and strengthen the local community support of the club. We attend many of the matches ourselves, flying the flag in the main stand and we look forward to sharing some great times with Racing Club Warwick Football Club supporters old and new. We want everyone to encourage all their friends and family to come along to a match and support their local team. We wish the club and the team all the very best for a successful 2017/18. About us… Moore & Tibbits is a well-respected law firm, celebrating 185 years of legal service in the centre of Warwick. We pride ourselves on our solicitors being friendly, professional and always happy to help so if you need our services, our team are here to assist with: Divorce Children Disputes (including an in-house barrister) Wills Conveyancing Specialist Care Team Business Services Commercial Property Sports Criminal Defence Motoring Offences Regulatory Call us today on 01926 491181 or pop in to our offices at 34 High Street, Warwick, CV34 4BE where our team will be happy to help. Red specialises in the restoration, treatment and disposal of earthwork soils. By combining the science of analytical assessment with comprehensive market knowledge, we can facilitate all waste management requirements. Professional Laundry Service, Open 7 Days A Week Binswood Launderette was established in the early 1960's and has an excellent reputation as a very clean, friendly and welcoming business where you are welcome to wash & dry your own laundry or to leave it for a service wash with one of our friendly attendants who will do it all for you. We will also iron, dry clean, and repair any items of clothing or fabric as and when needed. We are open for a complete laundry service from 8.00am to 7.00pm six days a week, 8.00am to 4.00pm on Sundays and we will always do our best to accommodate your individual needs. Don't struggle with trying to wash your own duvets. Bring them in to be laundered - size is not a problem. We have a range of washing machines and dryers to suit every load. For sports kits, businesses, and bespoke services just pop in or give us a call on 01926 424212 and we will quote a very competitive rate.